Gotham City Lounge, the comic-book and superhero themed bar, hidden away in Bushwick under the tracks of the M train, a true institution to the neighborhood, announced their closure and final party via their social media this week after 15 years of business. 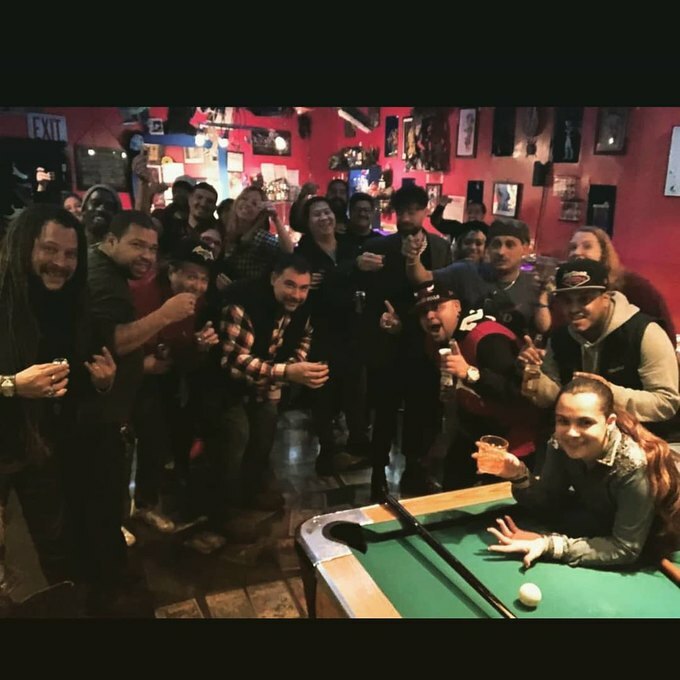 Earlier this week, the bar posted a goodbye on Instagram: "FRIDAY the 12th join us for our closing party!!!! After 15 great years we will be closing to the public. We would like to thank all our regulars for the memories 😁Hope to see some of yall next weekend!!!!! And if you really miss us dont forget you can host your next private event with us. Any questions DM us for info." Gotham City Lounge Thanksgiving celebration. Many will miss the giant mural of Batman outside and fun themed mixed drinks like the Green Lantern and the ol' reliable $3 PBR-and–whiskey-shot combos. 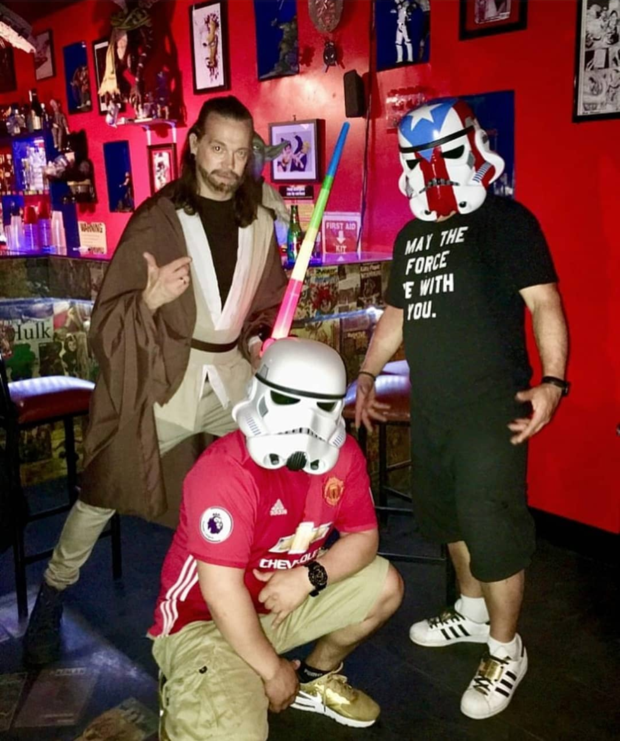 Known as a safe place for nerds and locals to geek out over the bar’s deep collection of superhero memorabilia and play a game of pool, the local watering hole will be missed. Bushwick resident Winter Arcane, commented on their Facebook farewell post, "That's a super bummer. Y'all were literally the reason I got a place in the neighborhood, so I'll definitely drag myself out for farewells." Their final celebration will be Friday, April 12. Find them at 1293 Myrtle Ave, Brooklyn, from 6 p.m. and onward. All images courtesy of Gotham City Lounge.